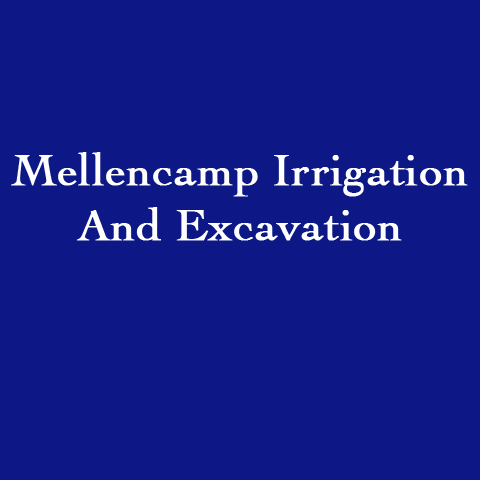 Mellencamp Irrigation And Excavation, in Seymour, IN, is the area's leading excavating specialist serving Seymour, Columbus, North Vernon and surrounding areas since 2011. 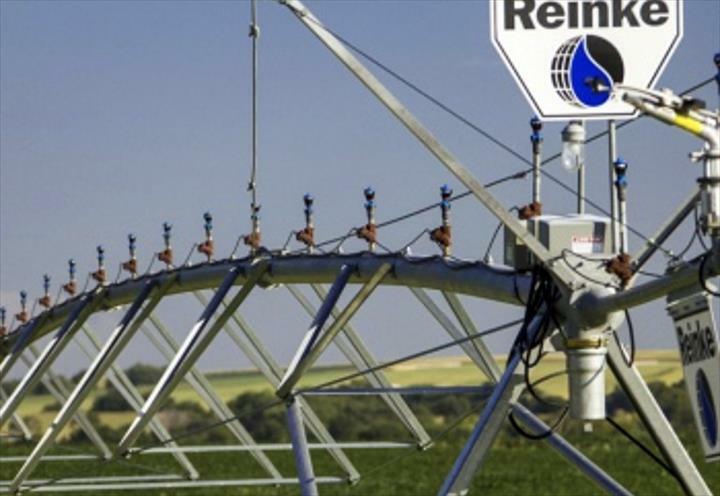 We specialize in excavating, irrigation, septic systems, farm irrigation systems and more. For all your excavating needs, contact Mellencamp Irrigation And Excavation in Seymour. Established in 2011. Mellencamp Irrigation And Excavation is proud to serve our local area which includes Seymour, Scottsburg, Brownstown, Columbus, and North Vernon. 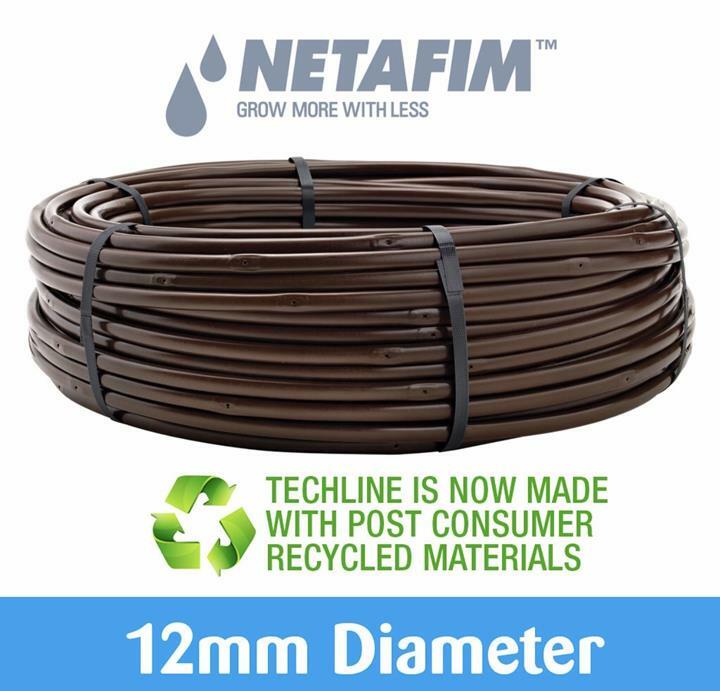 We specialize in Excavating, Irrigation, Available On The Weekends By Appointment Only, and Warranties Available since 2011.